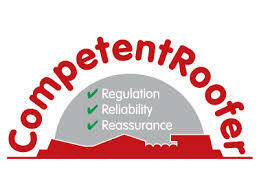 Looking for a trustworthy, hassle-free, cost effective roofing solution? 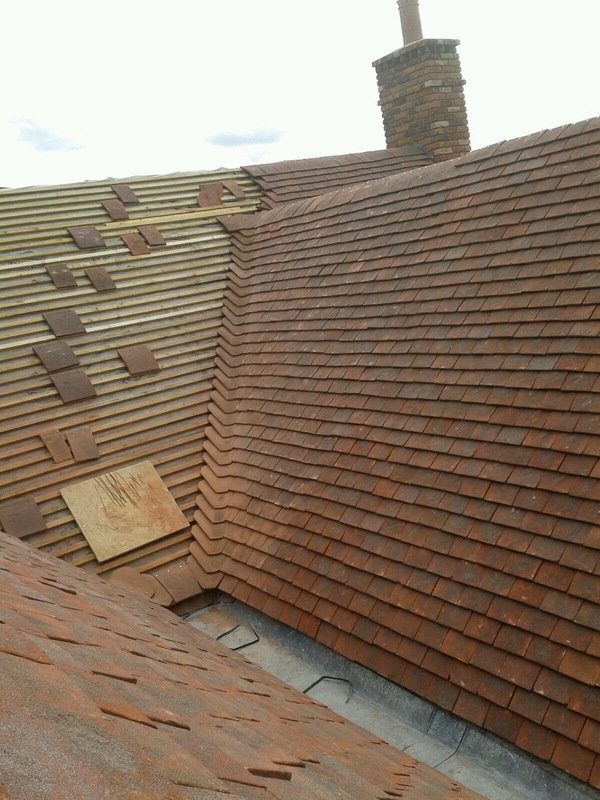 Locally run business with over 15 years experience – there is nothing we don’t know about roofing! Offering a wide range of roofing solutions to suit many different projects, requirements and budgets. 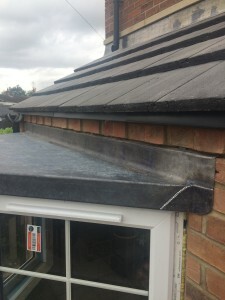 Specialising in all aspects of pitched and flat roofing. 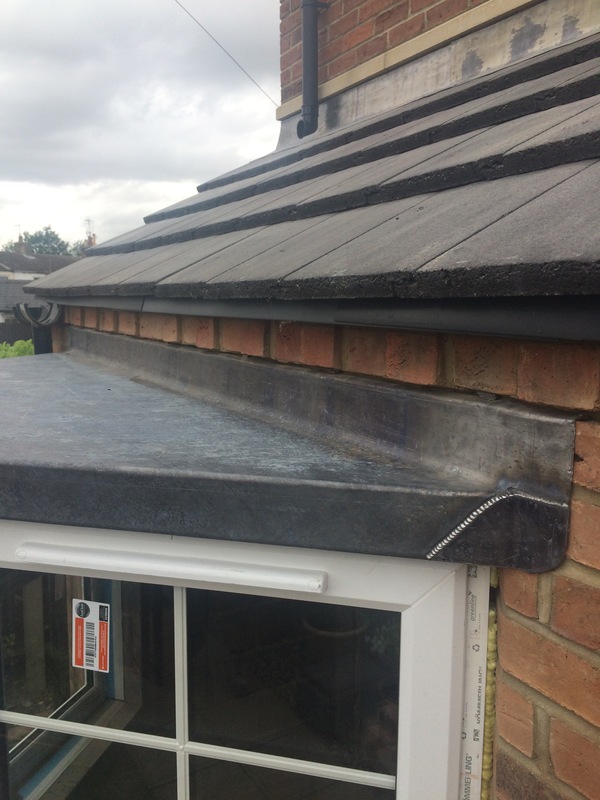 We also can undertake projects involving lead roofing and flashing, fascias, soffits and gutters, gutter guards, roof windows, roof lights, skylights and velux windows, slate, concrete and clay tiles and GRP Flat Roof coverings. 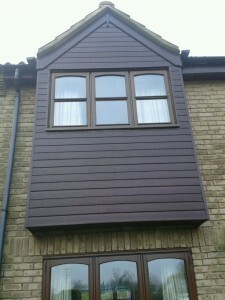 Work includes complete replacements and remedial roof repairs. 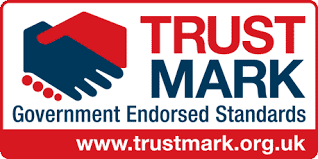 Fully trained, fully insured and CRB checked technicians employed by us, with many years’ experience. Competitively priced, with no upfront payments – only when your happy do you pay. 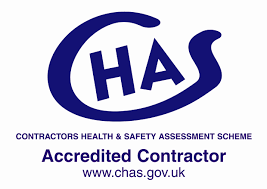 Customers include domestic and commercial, including Local authorities and the Public sector. 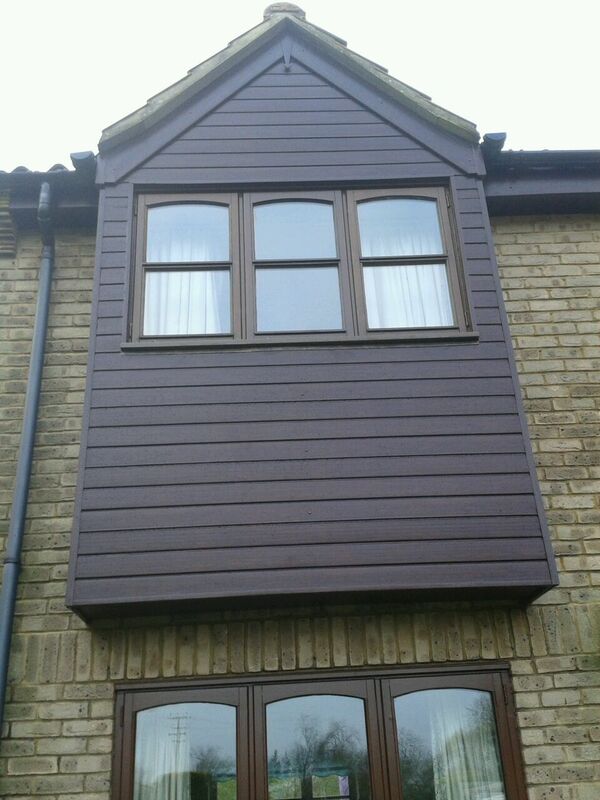 Based in Peterborough and serving Huntingdon, Ely, Northampton, Kettering, Oundle, Oakham, Stamford, Market Deeping. We hold comprehensive £5,000,000 public liability insurance.